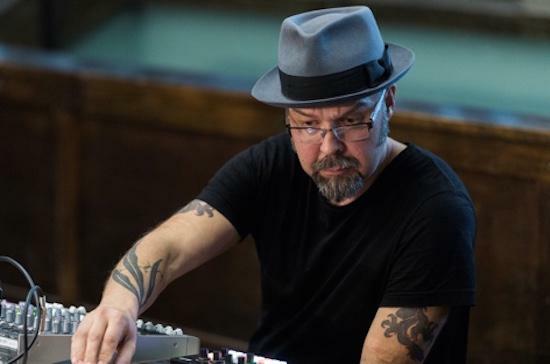 A live recording of Mika Vainio, Ryoji Ikeda and Alva Noto performing together dating back to 2002 is being lined up for a release early next year via Noton. Entitled Live 2002, the recording captures the trio performing in Newcastle in September 2002. It is believed to be the only known recording of the trio performing live together. Alva Noto has collaborated with the pair on other projects however, alongside Vainio, who died earlier this year, as Ø + Noto, and with Ikeda as Cyclo. The recording totals 45 minutes and has been split into 11 parts for the release. It's out on January 19 and can be pre-ordered here.